The new alert system tied to our new web site has malfunctioned several times lately. As happens with new systems, there are a few bugs that need to be worked out. We appreciate you patience and understanding as we work on getting the messaging system working correctly. All messages will have the district office phone number on your caller ID. 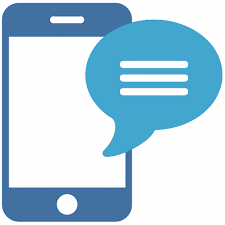 Please check the text or phone message to discover the content and nature of the call. If you have questions about the call, call the school your students are enrolled in, rather that the district office.